Pre-orders will be sent when the games arrive to our warehouses. Estimated time of arrival of stock: June 2019. 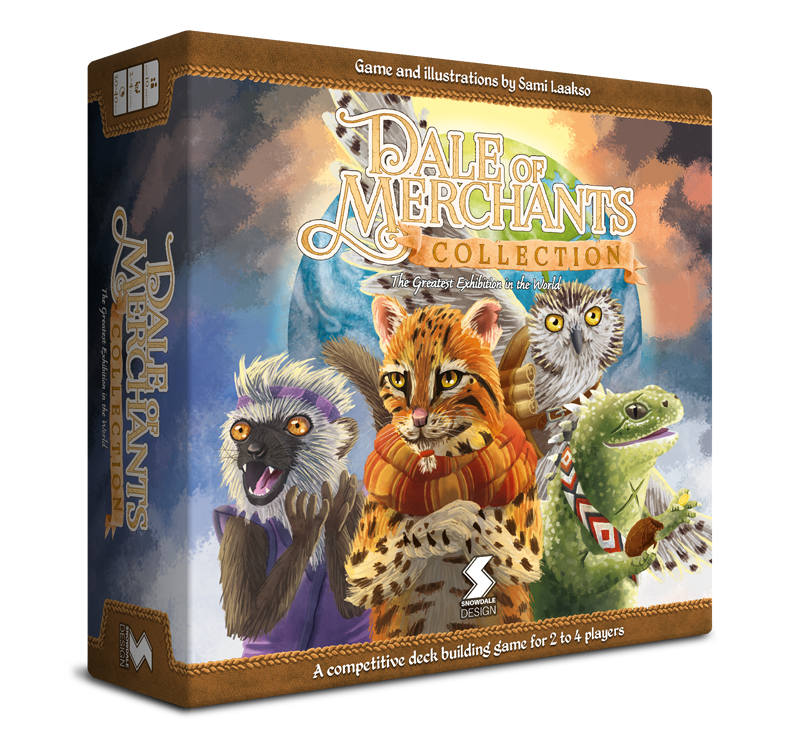 Dale of Merchants Collection is a stand-alone game which is aimed at the fans of the Dale of Merchants series. 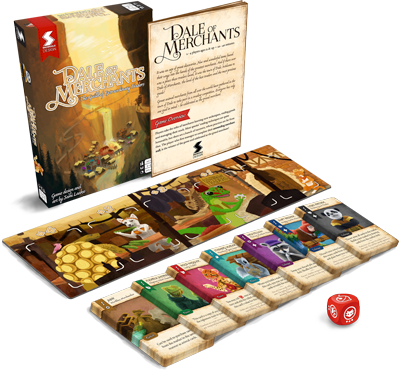 The game expands the animalfolk deck selection and introduces animalfolk characters as a new gameplay feature. 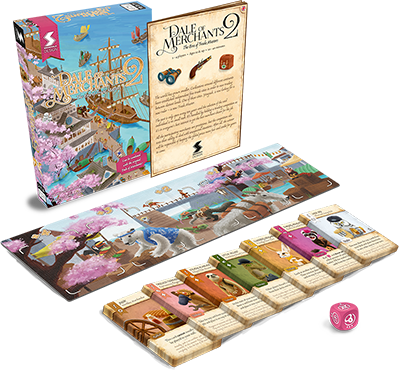 The game comes in a larger-sized box, able to house all of the existing and future Dale of Merchants content. The game comes with a full set of miniatures. The separate pack is for those who want only the minis for use outside of the game. 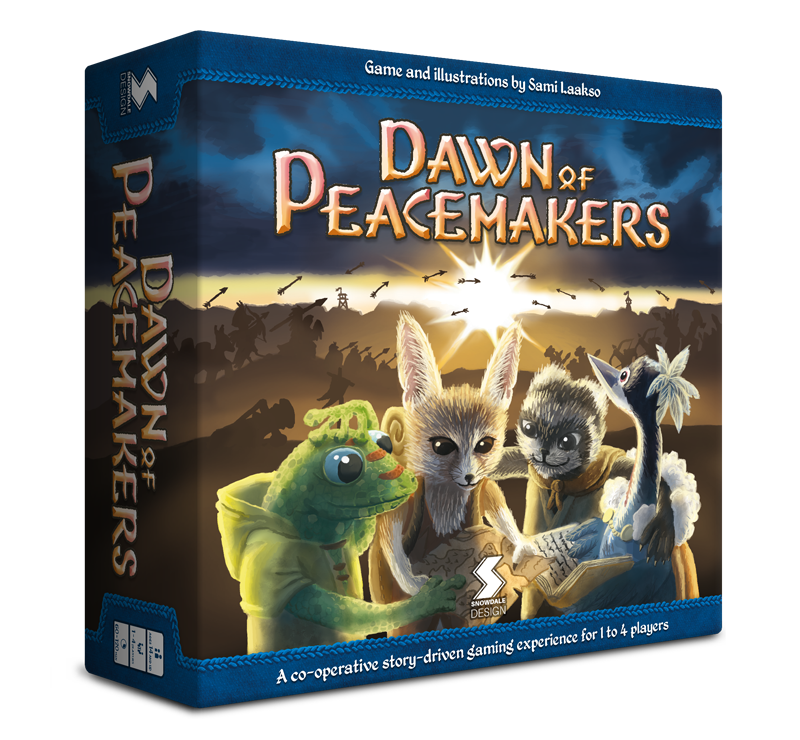 Dawn of Peacemakers is an evolving board game with a continuing campaign. Players take roles of adventurers attempting to quell the hostilities between two warring sides. You will have to trust in your fellow players and co-operate with them in order to reach a peaceful conclusion. 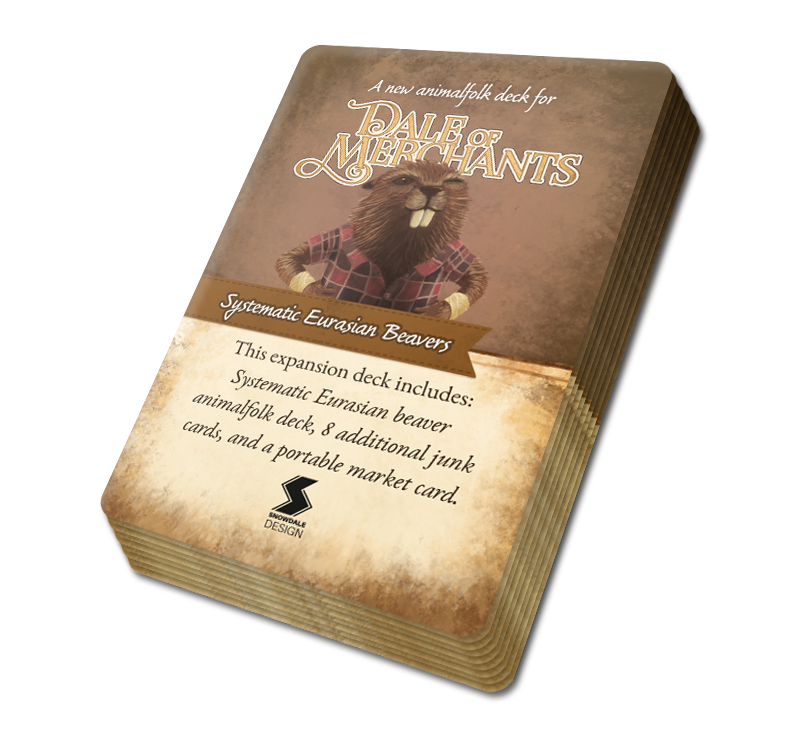 Systematic Eurasian beavers is an additional animalfolk deck for Dale of Merchants which can be combined with any game from the series. Increase your gameplay options by adding these fellows into your animalfolk deck collection. More decks, more variety, more fun!